In June of 2014, Lucinda noticed her 2 week old baby boy acting strange, and crying constantly. As the Iowa mom already had a 2 year old daughter, she knew the difference between a cry of hunger and a cry for something else. Before too long, baby Ezra’s skin started turning red. Lucinda took Ezra’s temperature, and when it read 102 degrees, she rushed him straight to hospital. #1 - On high alert! 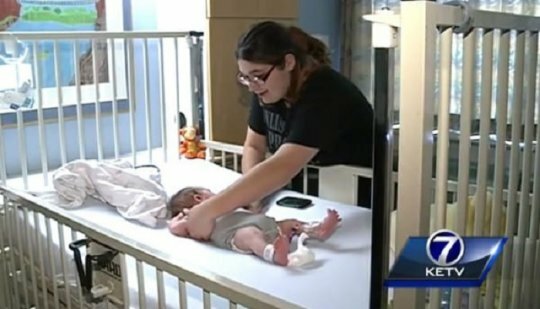 Lucinda decided to follow her mother’s intuition and rushed baby Ezra straight to Children’s Hospital and Medical Center. Her 2 week old cried all day, had turned a shade of red, was hot to touch and his temperature was 102 degrees. Ezra had a spinal tap in the hospital, and the results showed that he had listeria meningitis. Listeria meningitis is a dangerous infection of the brain. 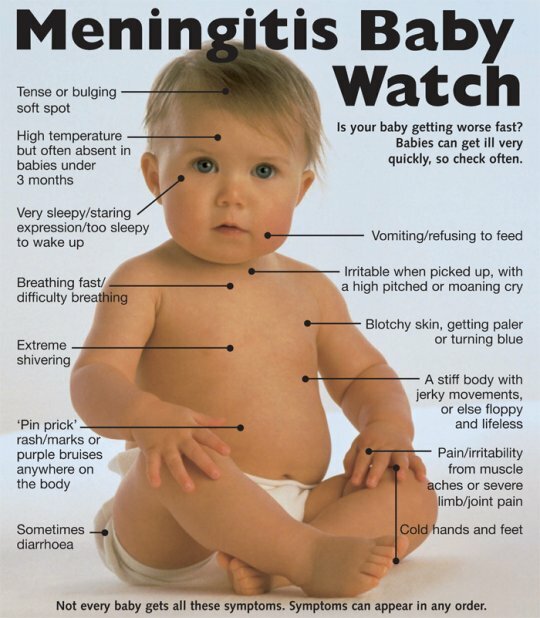 Generally, babies contract this type of meningitis at the time of delivery from their mother. The mother usually acquires it from food recently consumed. Lucinda was shocked. She had thought she had taken all the appropriate steps to protect her baby, just like she had with her 2 year old daughter. So what had Lucinda eaten that had caused such a terrible infection? #3 - The culprit was cold cuts. 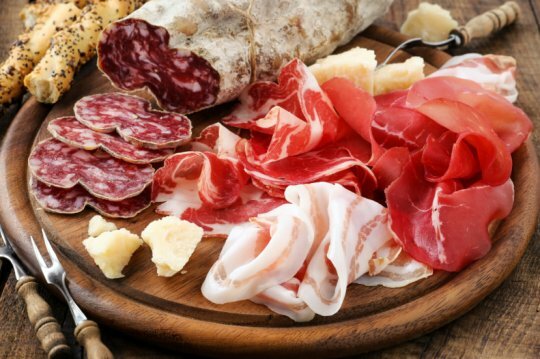 Refrigerated meats, cheeses and other products from a deli are usually served cold, and can host the listeria bacteria. This bacteria can live at refrigerated temperatures. Most adults can eat deli foods with absolutely no problems, but they shouldn’t be eaten by pregnant women. 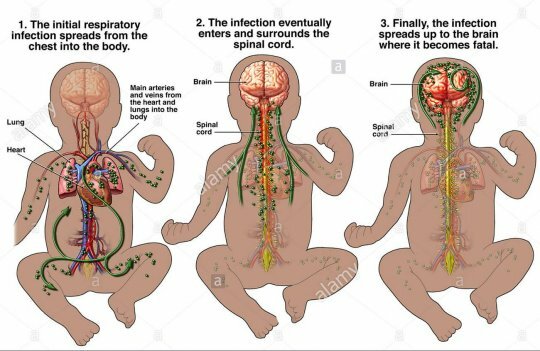 The baby in the womb isn’t capable of fighting off listeria meningitis. Unless the food has been heated fully, and is piping hot, then foods like ham, turkey, salami, bologna, and hot dogs should not be eaten by a pregnant woman. 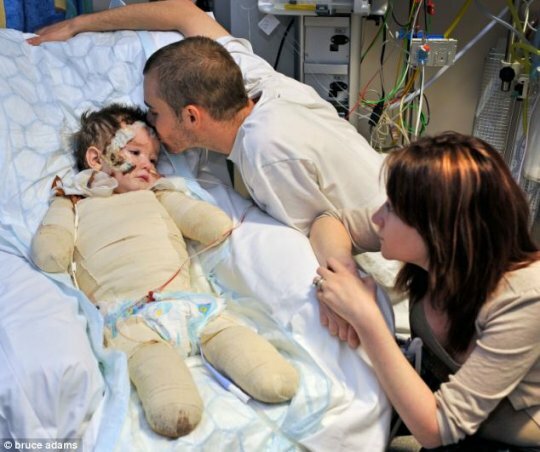 Lucinda said that if Ezra’s meningitis had gone untreated, she would have lost him. She shared her story to warn other pregnant women of the hidden dangers of something so simple, but yet it made her son so sick. #5 - Warn your pregnant friends! All parents should know about listeria meningitis, and how dangerous cold cuts can be to an unborn child. They should learn the symptoms to watch out for, and if your gut tells you that there is something wrong with your child listen to it and take action.